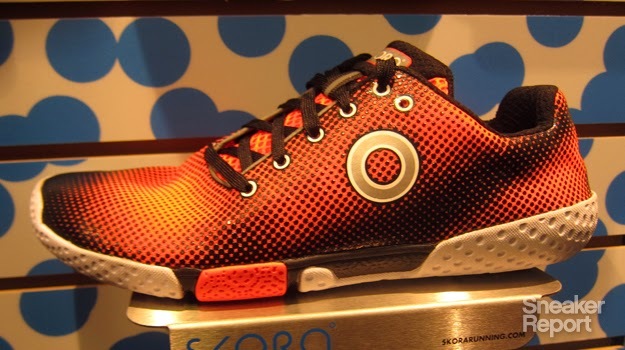 Rumor has it that the Skora people are releasing a new shoe pretty soon, the Fit. I talked to a customer service representative on the phone the other day and he advised me to be on the lookout for a new shoe that sounded right up my alley. It had the larger stack height but also used the laces, not the straps of the Base model with the current 13mm stack. I am looking for a beefier shoe that will last, but not weigh in at 5 pounds. Hopefully the Fit will fit the bill (pun intended). I just hope it comes in a different color. Here is a write-up at The Sneaker Report. And $95 retail is much better than the current $155 model.